Make 2015 the year when you hold a copy of your book in your hands! One of the greatest joys of being an author is holding a copy of your book in your hands for the first time. These authors share what that was like and hopefully will serve as motivation for you to finish your manuscript this year. Enjoy and let’s get writing! Each book has been awarded with the Kirkus Star from Kirkus Reviews, which is arguably one of the most trusted and respected sources for book discovery since 1933. The Kirkus’ Indie program began in 2005, when the editors wanted to expand their coverage to include the fastest-growing segment in the book industry—self-publishing. The program gives self-published authors the opportunity to earn critical acclaim from one of the most prestigious reviews in publishing. Every author has to overcome obstacles to get published, but maybe none as challenging as what Kent Bell faces everyday. When Kent Bell came into this world on Valentine’s Day in 1965, he was born without arms or legs and was not expected to live till the next day. But like most everything in his life, Kent defied the odds and is now, forty-nine years old. His most recent accomplishment is becoming a published author. 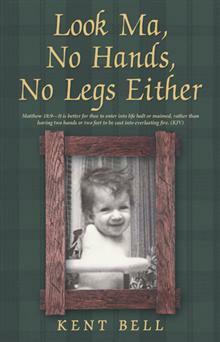 In his book, Look Ma, No Hands, No Legs Either, he narrates his life story, beginning with being born without arms or legs. Through his inspiring work, Bell tells what it’s like living and thriving with a disability. From his birth, to moving regularly with his military family, to attending school and college, to accomplishing more in life than an average person, he shares the ups and downs of almost fifty years. As a first-time published author, he details various exploits and accomplishments. A sports enthusiast, Bell became a scorekeeper for many activities, from Little League to the pros, including being the first disabled person to be an official scorekeeper in the 2004 USA Olympic basketball event. His memoir shows how despite facing insurmountable obstacles to the most simple of activities, he has accomplished amazing things. In addition to achieving things many people only dream about, Kent has been an advocate to change the laws for people with disabilities. Through Look Ma, No Hands, No Legs Either, Bell inspires the reader through his unrelenting display of courage, passion, strength, endurance, integrity, and most of all, a positive attitude. 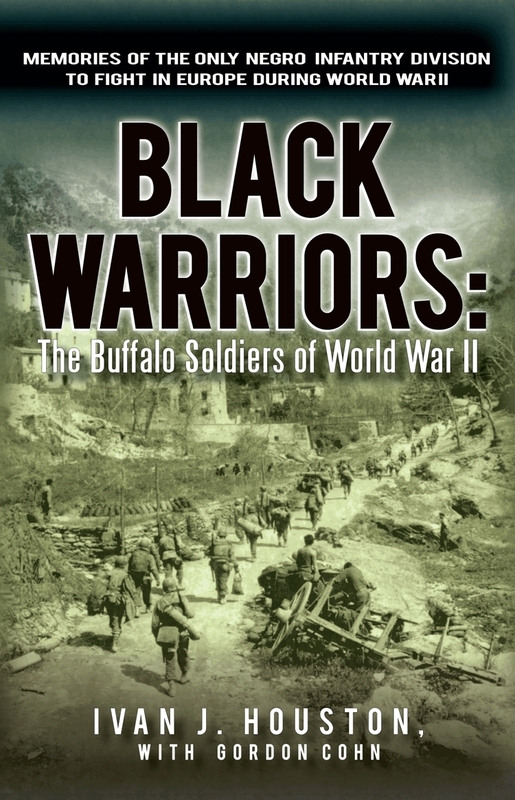 Recently, the 2012 Independent Publisher Book Awards were named and the results were impressive. The number of entries this year was the most ever, with more than 5,000 books in a wide variety of genres entered for consideration. Perhaps no surprise, the largest category this year again was Memoir. What was also interesting was IPPY medals were awarded to entrants from 44 U.S. states plus D.C., 7 Canadian provinces, and 10 countries overseas. Indie publishing is truly a global phenomenon now, which is really exciting to see. Once again iUniverse titles were recognized for their excellence in a wide variety of categories. So if you are looking for new and upcoming authors to add to your reading list this summer, these books are a great place to start.